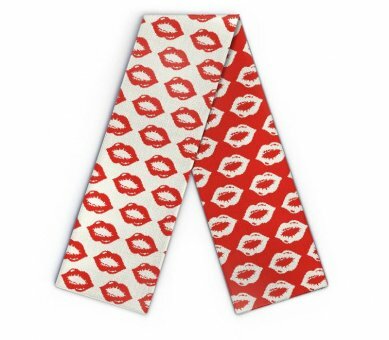 Edit design Knit scarf Kiss me , or create your design from scratch. 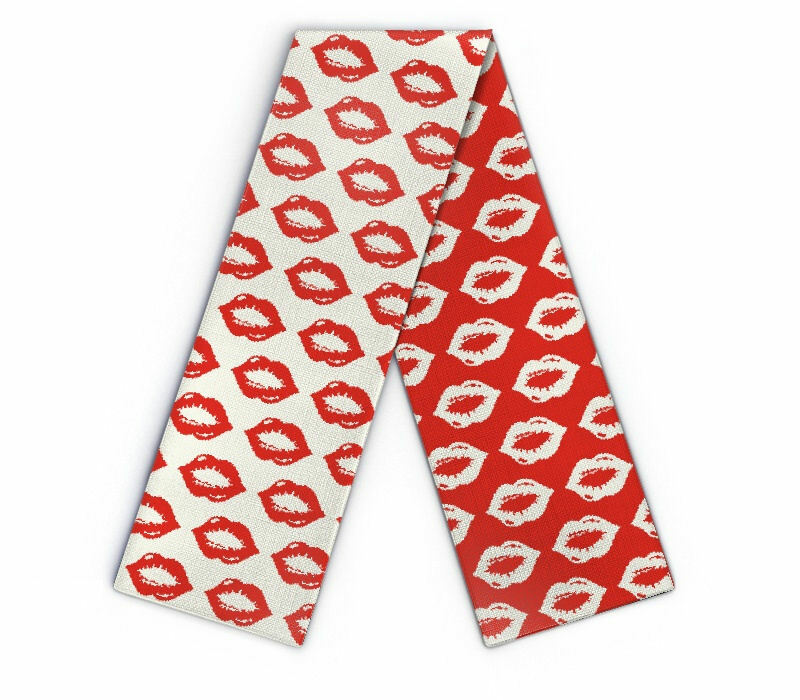 This scarf will become your favourite kiss me accessory. Add your text or clipart, and have it knitted in. Personalize it even more, with name, text, logo, in the colors of your choice.